The major carriers in Samsung’s home country of South Korea have already started rolling out commercial 5G networks. 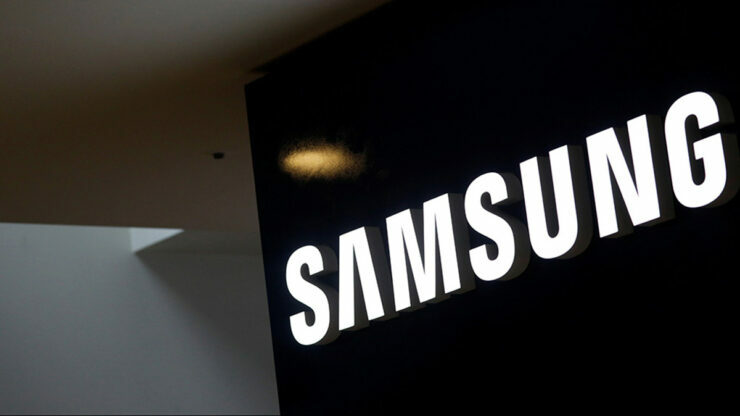 According to a new report, the network provider SK Telecom recently made the world’s first successful commercial 5G video call in the country using a prototype Samsung smartphone that looked a lot like the Galaxy S9 Plus. The company has been hard at work with SK Telecom to develop the related infrastructure. Park Jung-ho, CEO of SK Telecom, made a video call on the carrier’s commercial network from Bundang, Gyeonggi Province to a staff manager in Seoul. This translates into a distance of nearly 22.9 kilometers, which means that the signal had to travel across multiple access points in both long and short ranges. Apparently, there were some fidelity issues, but these would probably be resolved as more access points are added in the future. The CEO noted that the call quality was a lot clearer when compared to a video call made through LTE. Apart from SK Telecom, LG Uplus and KT have rolled out their 5G networks in South Korea but the service is only being offered to enterprise customers currently. Average users won’t be able to experience 5G until compatible smartphones are launched in March next year anyway. So far, commercial 5G networks have been launched in 13 South Korean cities including Juju Island, Hwaseong, Seongnam, and Seoul. The major carriers in the country plan to expand these networks further before the arrival of 5G-ready smartphones. For Samsung, this is a demonstration of its capability to provide 5G support. The company’s first 5G device is rumored to arrive in March next year. 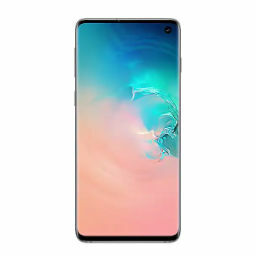 Apparently, a 5G-ready variant of the upcoming Galaxy S10 will also be launched. It will only be released in the markets where 5G networks would be available, including the U.S. The technology giant’s competitors such as LG, OnePlus, and Xiaomi are also going to release their 5G-enabled smartphones next year.